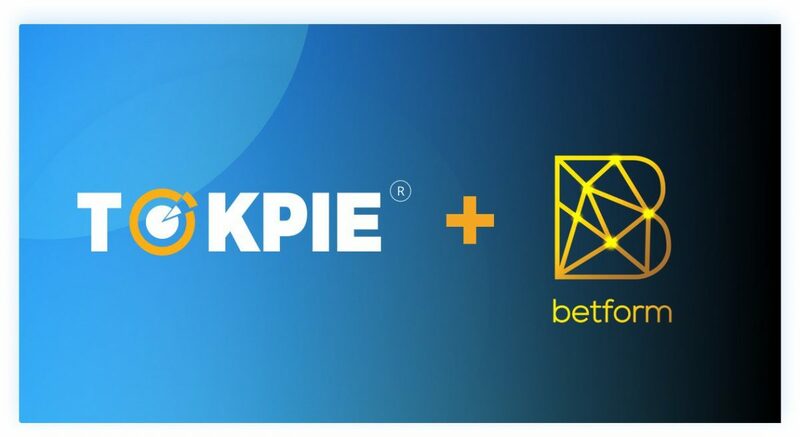 Partnering with TOKPIE will bring liquidity to Betform bounty as well as boost BFC token sale. 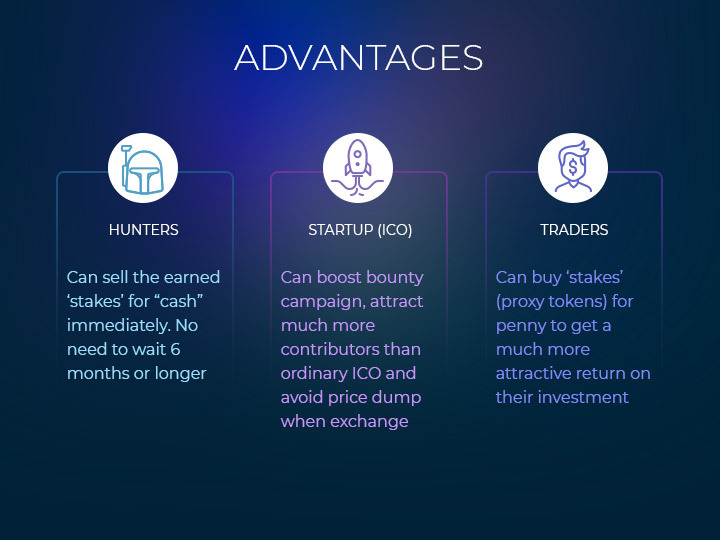 The Betform mission is to become the top decentralized social betting platform that offers players a wide range of multiplayer blockchain games at a maximum degree of convenience. 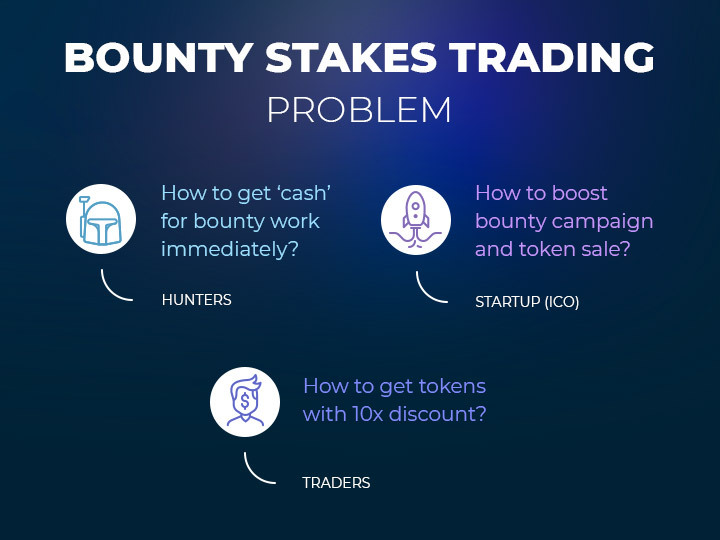 At the same time, Betform will adhere to the highest security standards in the ecosystem. 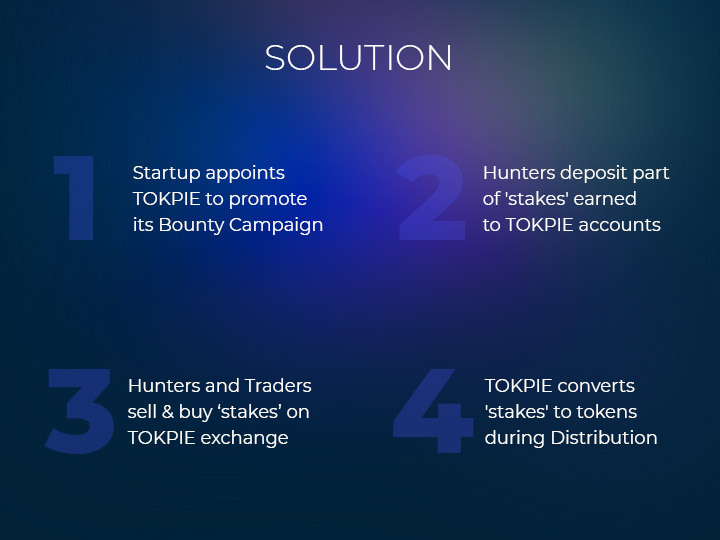 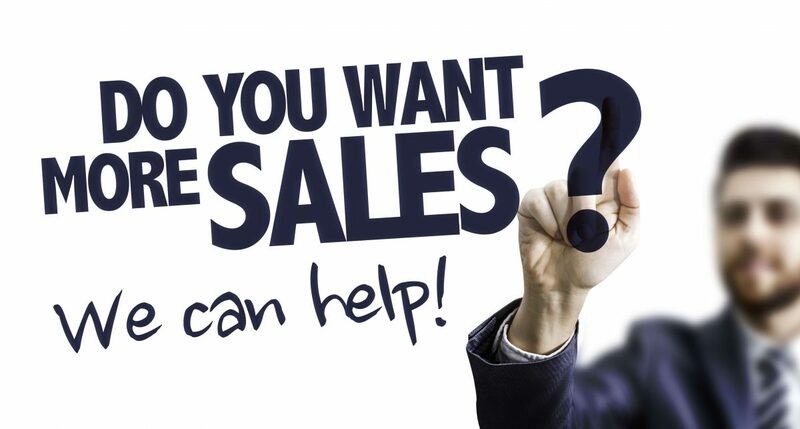 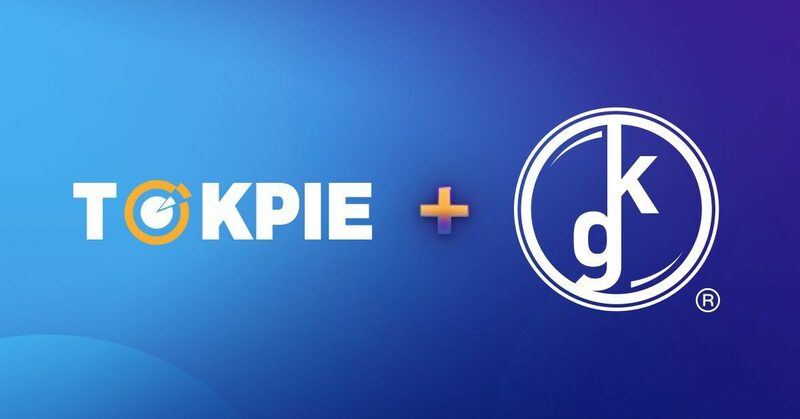 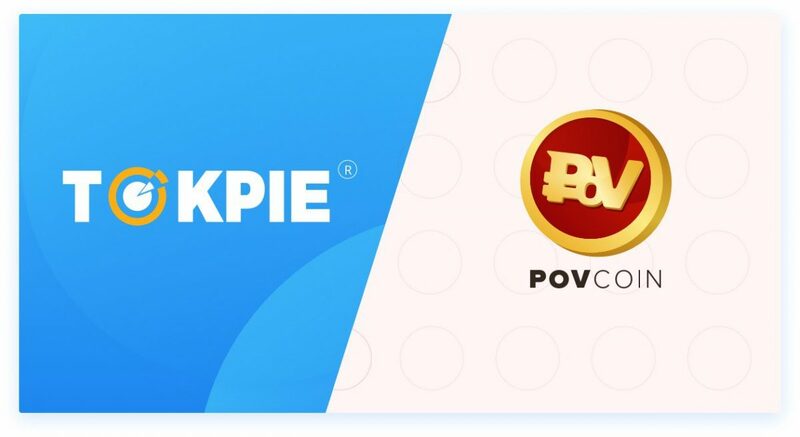 By partnering with Tokpie, Betform will allow people participating in its bounty campaigns to trade their bounty stakes until the end of the Betform token sale. 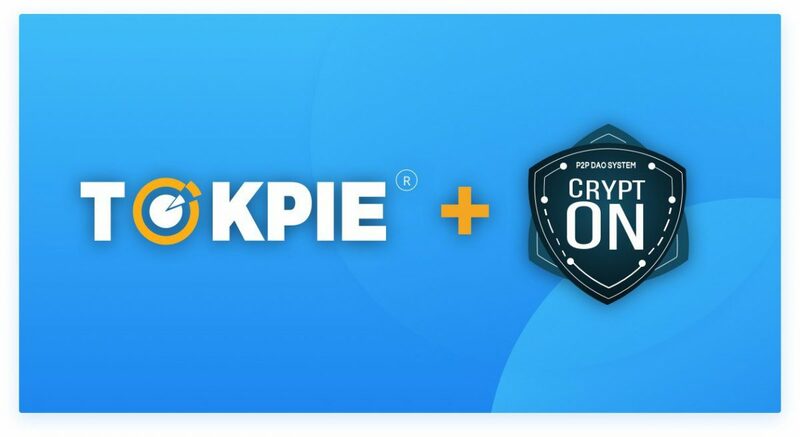 The token sale is scheduled to end on January 31, 2019.